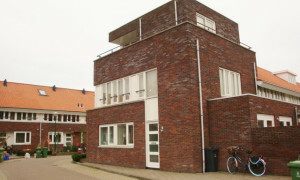 Nice upholstered Apartment for rent in Baarn with 1 bedroom and situated in the P.H.W.park district. 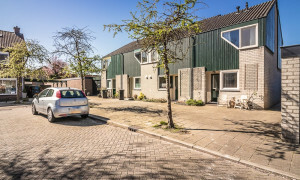 Rental apartments in Baarn, find your apartment on Pararius! 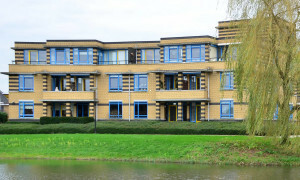 Rental site Pararius will help you find your rental apartment in Baarn. 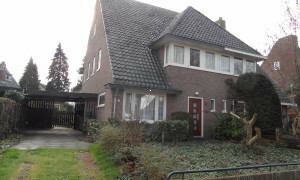 Pararius has a lot of houses for rent in Baarn on its website, look for free! 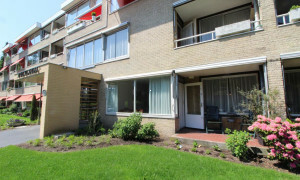 An apartment for rent in Baarn is easily found on Pararius. 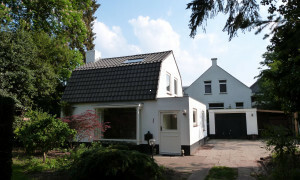 You can view the houses for rent in Baarn here. 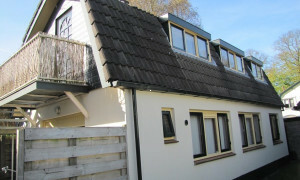 Our wide offer of apartments for rent in Baarn will help you to find your ideal rental house in Baarn. Baarn is located in the centre of the Netherlands in the province Utrecht. Baarn is surrounded by a large amount of natural resources as the Utrechtse Heuvelrug. 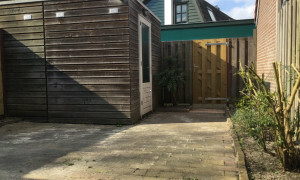 Because of the ideal location of Baarn you can travel from your rental apartment to the large cities such as Amsterdam and Utrecht, within a half hour. Rotterdam is also easy to reach from Baarn. 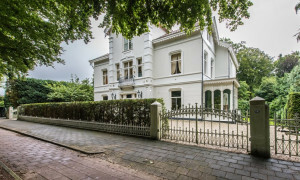 You can find your ideal rental apartment in Baarn using the built in searching engine. 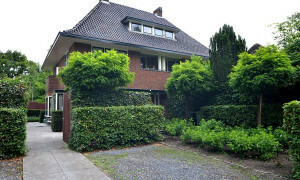 Specify your wishes and Pararius shows the houses for rent Baarn that meet your specific requirements. 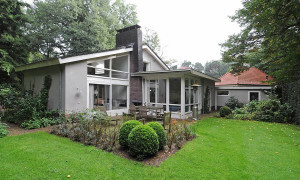 Renowned rental agencies in Baarn list their rental properties on the website of Pararius. These rental agencies have many years of experience in working with apartments for rent in Baarn. 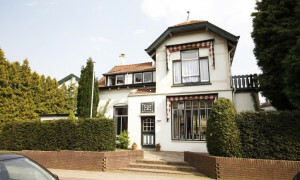 You will find your perfect rental apartment in Baarn on Pararius. Pararius is entirely free, you can view all the apartments that are for rent free of charge. 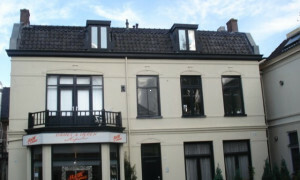 For a large offer of rental apartments in Baarn you are at the right place on Pararius.